Set in provincial Australia in the early sixties, Rain is a multigenerational family saga that chronicles the lives of three generations of the Wallin sawmilling dynasty. It explores the often difficult but enduring ties between mothers and daughters, men and women: the sacrifices, compromises, and patterns of emotion that repeat themselves through generations. 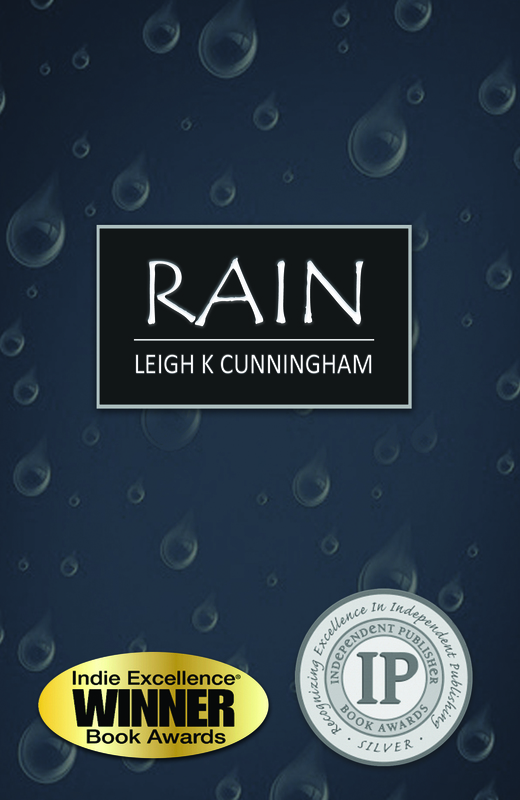 By turn dark and amusing, Rain delivers an emotionally charged revelation about love, loss, guilt, self-discovery and redemption. The enduring question of family bonds—escapable or not, divides, conquers, and triumphs. Available at all major online retailers including Amazon, Barnes & Noble, The Book Depository, Smashwords,Bookworld, Booktopia.